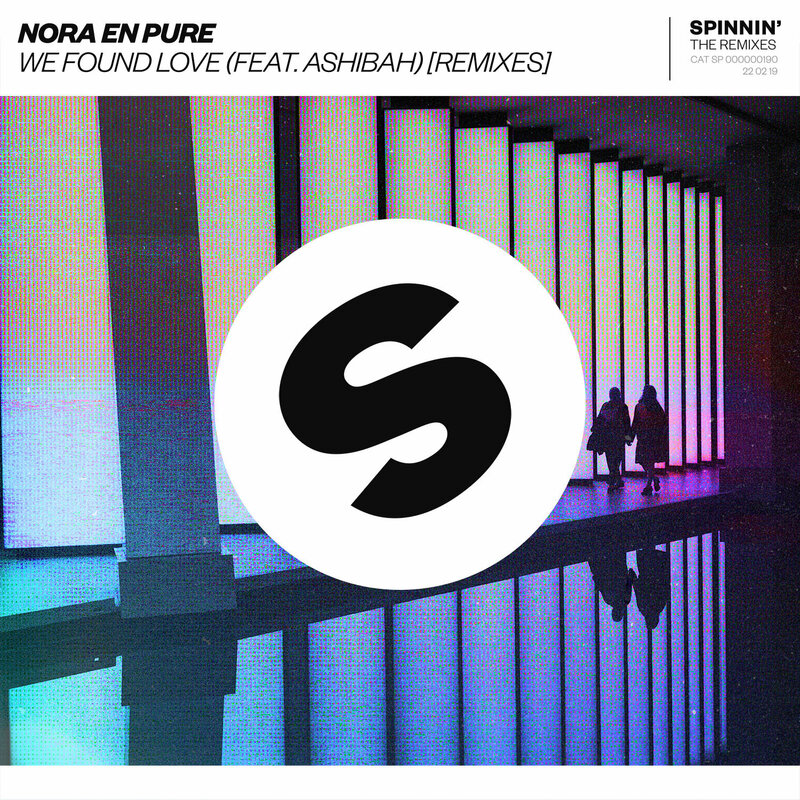 Gracing the airwaves with her stunning single ‘We Found Love’ Ft. Danish-Egyptian vocalist and DJAshibah last month, Nora En Pure returns to deliver two alternatives to the original in the ‘We Found Love’ Remix EP – out now via Spinnin’ Records. Teaming up with her label partner Passenger 10 for a mystical and ethereal remix, Nora En Pure and Passenger 10 treat the track to a deep, delicious makeover. Demonstrating her versatility as a producer, this remix is designed to be played out during her club sets, blending spacey synths with a captivating bassline. Ashibah’s soaring vocal piece helped turn ‘We Found Love’ into an instant classic and her remix takes the track to another dimension. Blending tribal elements and percussion with a down-tempo bassline, Ashibah’s Afro Remix keeps the original vocal intact, yet transforms ‘We Found Love’ in a funk-driven edit. Nora En Pure is set to take her globally adored sound far and wide in 2019, announcing her Las Vegas Residency with Wynn Nightclub and already locking in two Purified events during Miami Music Week at MAPS Backlot Miami and a New York event in May at the Brooklyn Mirage. After playing a sensational set last year on the Worldwide Stage, Nora will return to ULTRA Music Festival this year to take on the Main Stage at the festival’s first edition at Virginia Key.